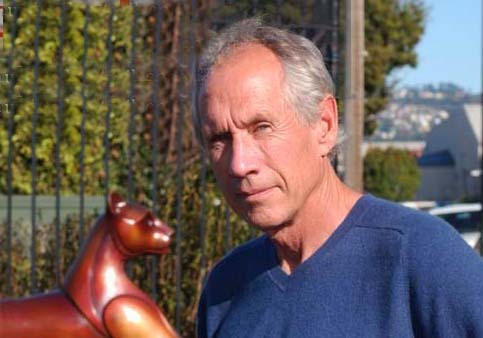 Don Riggs is as sculptor from northern California. 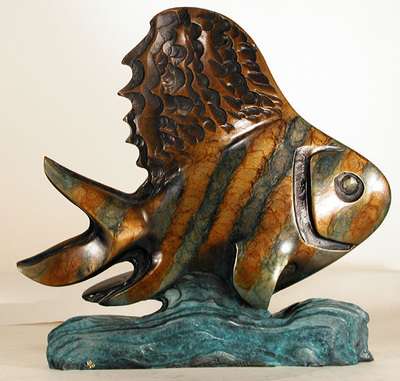 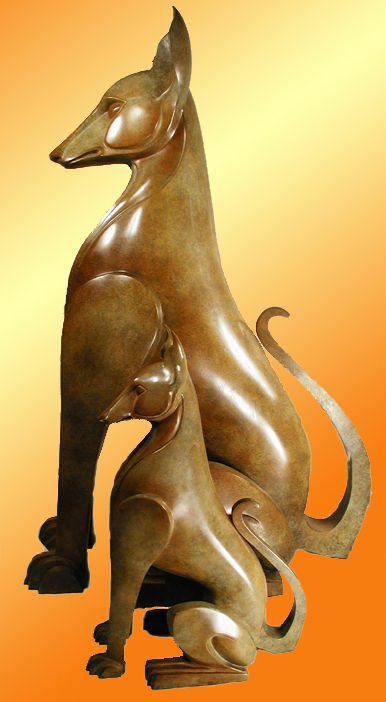 He began his art career as a designer of custom jewelry and in 1989 began sculpting abstract forms in stone and bronze. 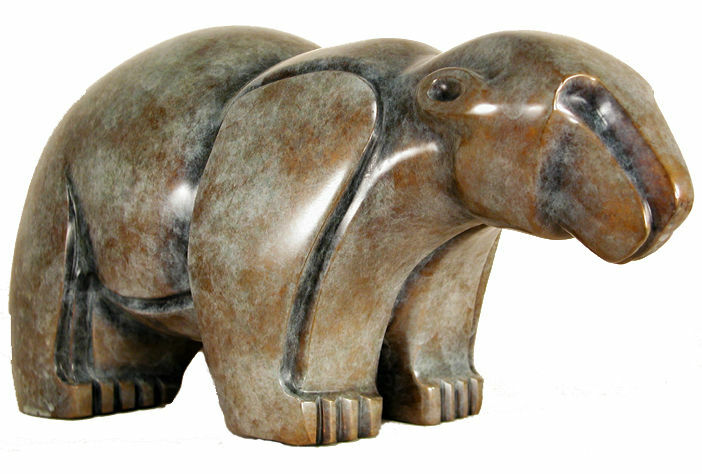 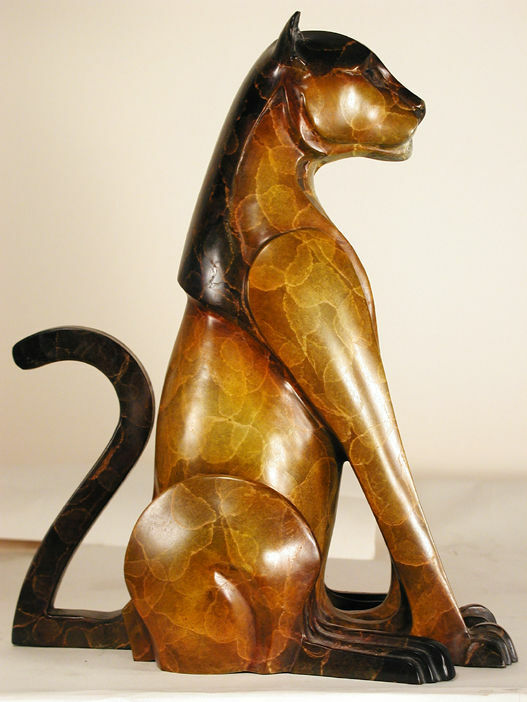 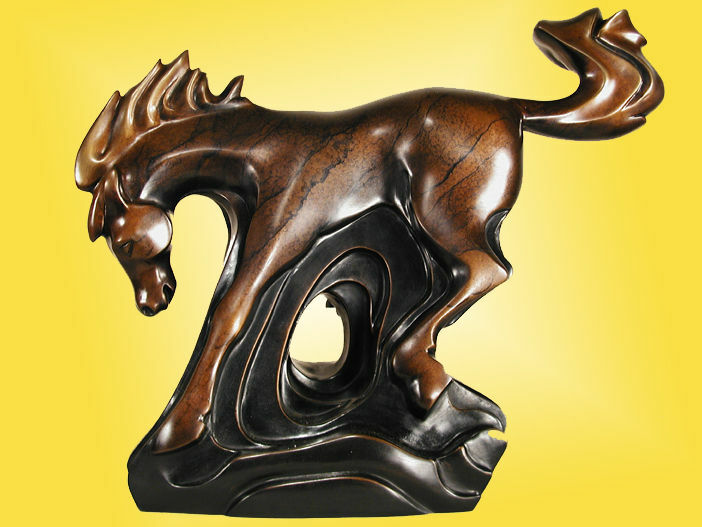 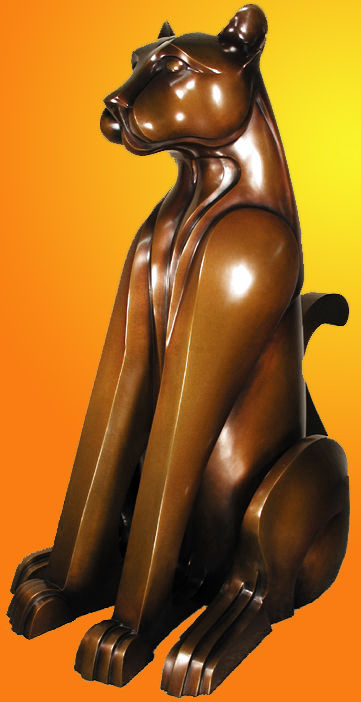 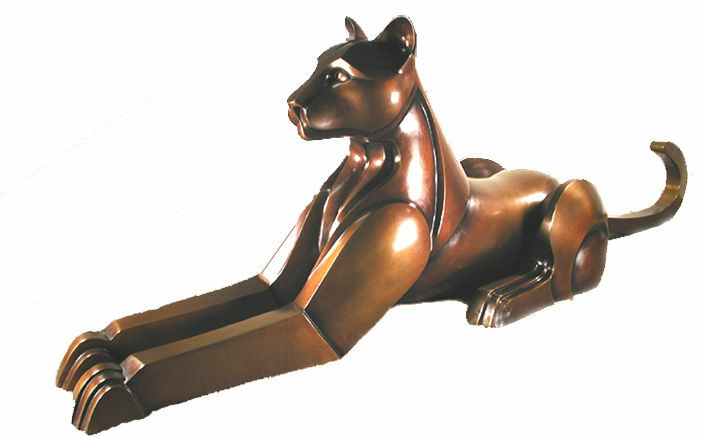 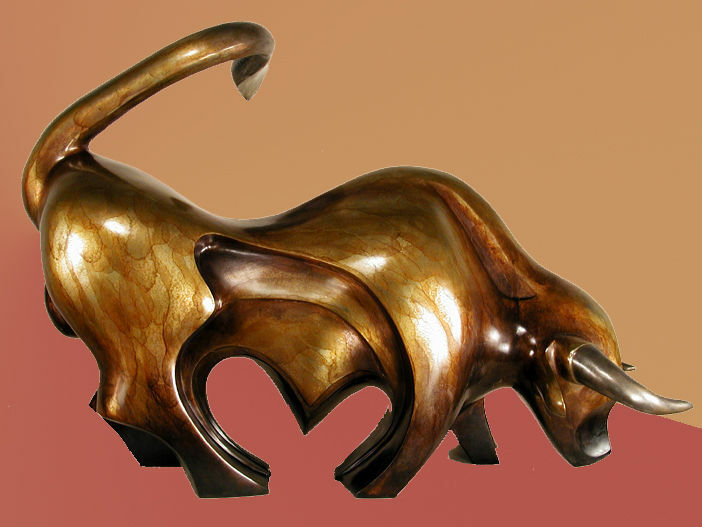 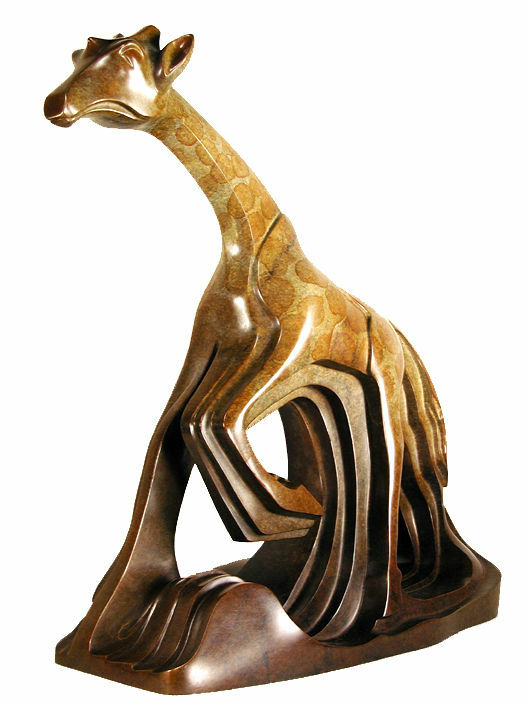 His stylized bronze sculptures are distinct with their linear forms, often exploring animals, figures, forms, and faces.